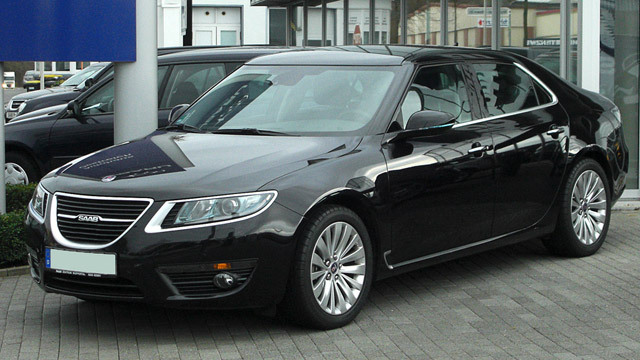 Saab is well known for being the most stylish and cutting edge car manufacturer in Sweden. They have made incredible cars over the years. Those vehicles are well-loved by their owners, and they deserve to be serviced and maintained well. Our experienced service team here is committed to doing the best possible service and repair work of Saab vehicles. The most well-known Saab cars are the 9-3, 9-5, 9-4X and 9000. You will see these cars on the road and under the wrench of our service team as well! Our team made quite the name for themselves over the many years we’ve been working on Saab vehicles, we hope to have the chance to show you why! If you feel that your Saab needs this type of service, call us to make an appointment and talk to our staff about your pending repair. Our shop is ready to serve you with all of the service, repair and maintenance needs of your Saab vehicle.